BRP received a Japan Good Design Award for its Sea-Doo GTX Limited personal watercraft. Its easy storage access, lower center of gravity, proper platform and new elegant and muscular design allow the user to spend more time on the water, in a luxurious fashion. 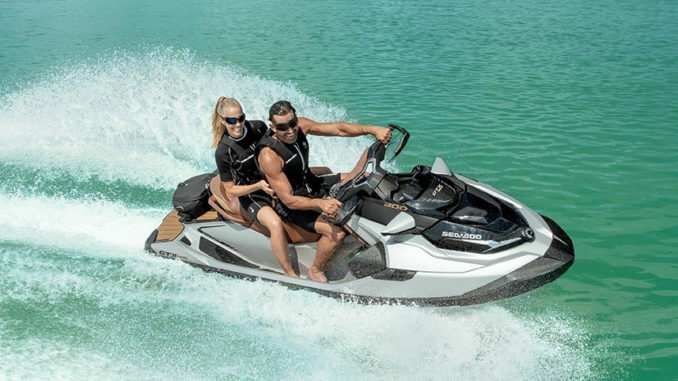 By lowering the center of gravity and bringing the driver and passengers closer to the water, the Sea-Doo GTX Limited personal watercraft offers the industry’s largest swimming platform, this enabling greater stability at rest. 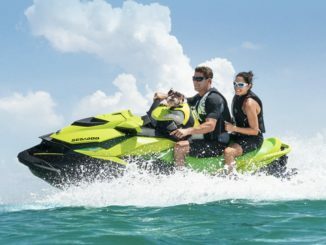 The Sea-Doo GTX Limited offers industry-first innovative features such as a storage compartment accessible while seated as well as a modular passenger seat which allows lounging or a face-to-face picnic. 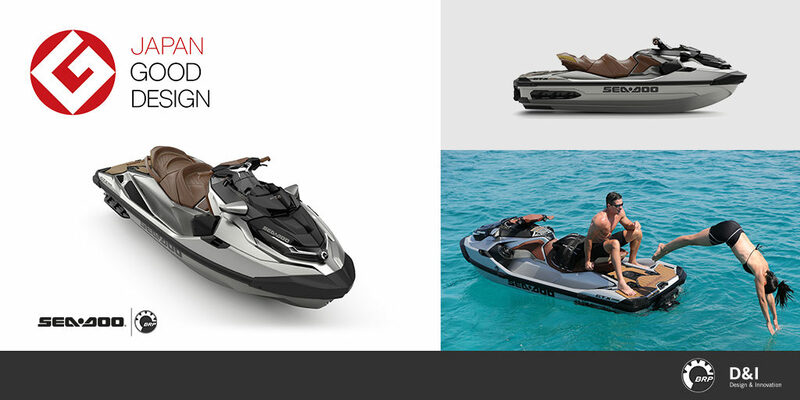 ‟Our intent was to enhance consumer journey with substantial innovative features blended with a strong design statement while preserving our Sea-Doo DNA. We are extremely proud of the team work from Design & Innovation with Engineering and Marketing departments,” declared Denys Lapointe, Senior Vice-President, Design, Innovation and Creative Services. In recent years, BRP has been awarded numerous international design prizes around the globe for its different product lines, including Ski-Doo and Lynx snowmobiles, Sea-Doo watercraft, Can-Am off-road and on-road vehicles, and Evinrude propulsion systems. And has distinguished itself for its ability to innovate and anticipate customers’ needs and desires.